When I first wrote this article back in 2002, consumer grade GPS was very new, very expensive and very rare! Consequently most of those who chose to invest in GPS hardware had a vested interest in discovering how this marvel of technology worked. 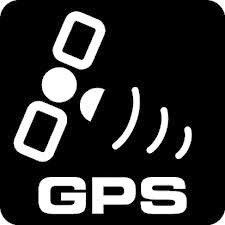 Back in 2001 when map based GPS navigation first arrived, new users could not believe that the system was fee free with no service plan and no contract, what was the catch they all asked? And so the seed of an idea that became this explanation was born. 6+ years on GPS is mainstream, a commodity item that is no longer amazing or to be marveled at. We just open the box, switch on and use it with little thought to the technology that drives it. But it is still worth explaining how a small black box sat on your dashboard or held in your hand can know where you are anywhere on the surface of the planet to an accuracy of about 10m for consumer grade and 10mm for survey grade devices! That device on your dash is receiving a signal from a satellite orbiting above you at an altitude of over 11,000 miles! Not bad for a device that is not connected to a 2m dish! The Global Positioning System (GPS) network we all use is called Navstar and is paid for and operated by the US Department of Defence (DoD). This Global Navigation Satellite System (GNSS) is currently the only fully operational system but Russia has GLONASS, China has COMPASS and the EU has GALILEO each at varying stages of development or testing. As a military system, Navstar was originally designed and reserved for the sole use of the military but civilian users were allowed access in 1983. Back then, accuracy for civilian users was intentionally degraded to +/- 100m using a system known as Selective Availability (SA) but this was eliminated in May 2000. The GPS satellites transmit signals to a GPS receiver. These receivers passively receive satellite signals; they do not transmit and require an unobstructed view of the sky, so they can only be used effectively outdoors. Early receivers did not perform well within forested areas or near tall buildings but later receiver designs such as SiRFStarIII, MTK etc have overcome this and improved performance and sensitivity markedly. GPS operations depend on a very accurate time reference, which is provided by atomic clocks on board the satellites. 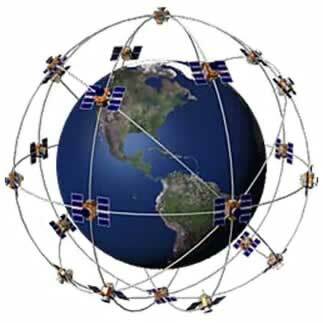 Each GPS satellite transmits data that indicates its location and the current time. All GPS satellites synchronize operations so that these repeating signals are transmitted at the same instant. 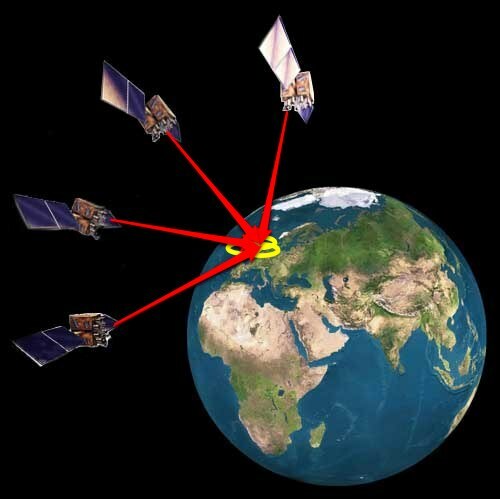 The signals, moving at the speed of light, arrive at a GPS receiver at slightly different times because some satellites are further away than others. The distance to the GPS satellites can be determined by estimating the amount of time it takes for their signals to reach the receiver. When the receiver estimates the distance to at least four GPS satellites, it can calculate its position in three dimensions. There are at least 24 operational GPS satellites at all times plus a number of spares. The satellites, operated by the US DoD, orbit with a period of 12 hours (two orbits per day) at a height of about 11,500 miles traveling at 9,000mph (3.9km/s or 14,000kph). Ground stations are used to precisely track each satellite's orbit. Here is an interesting comparison. The GPS signals are transmitted at a power equivalent to a 50 watt domestic light bulb. Those signal have to pass through space and our atmosphere before reaching your satnav after a journey of 11,500 miles. Compare that with a TV signal, transmitted from a large tower 10 - 20 miles away at most, at a power level of 5-10,000 watts. And compare the size of your TV's roof mounted antenna with that of your GPS, often hidden inside the case itself. A wonder then that it works as well as it does and when the occasional hiccup occurs you will at least understand the reasons why. A GPS receiver "knows" the location of the satellites because that information is included in the transmitted Ephemeris data (see below). 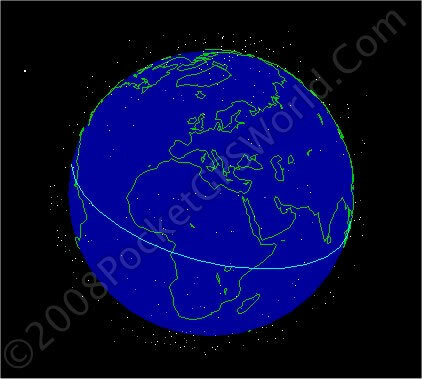 By estimating how far away a satellite is, the receiver also "knows" it is located somewhere on the surface of an imaginary sphere centred at the satellite. It then determines the sizes of several spheres, one for each satellite and therefore knows the receiver is located where these spheres intersect. The accuracy of a position determined with GPS depends on the type of receiver. Most consumer GPS units have an accuracy of about +/-10m. Other types of receivers use a method called Differential GPS (DGPS) to obtain much higher accuracy. DGPS requires an additional receiver fixed at a known location nearby. Observations made by the stationary receiver are used to correct positions recorded by the roving units, producing an accuracy greater than 1 meter. How Is The Signal Timed? All GPS satellites have several atomic clocks. The signal that is sent out is a random sequence, each part of which is different from every other, called pseudo-random code. This random sequence is repeated continuously. All GPS receivers know this sequence and repeat it internally. Therefore, satellites and the receivers must be in synch. The receiver picks up the satellite's transmission and compares the incoming signal to its own internal signal. By comparing how much the satellite signal is lagging, the travel time becomes known. What does the signal consist of? GPS satellites transmit two radio signals. These are designated as L1 and L2. A Civilian GPS uses the L1 signal frequency (1575.42 MHz) in the UHF band. The signals travel by line of sight, meaning they will pass through clouds, glass, plastic etc but will not travel through solid objects such as buildings and mountains. The GPS signal contains three different bits of information — a pseudo random code, almanac data and ephemeris data. The pseudo random code is simply an I. D. code that identifies which satellite is transmitting information. You can often view this number on your GPS unit's satellite information page, the number attached to each signal bar identifies which satellites it's receiving a signal from. Almanac data is data that describes the orbital courses of the satellites. Every satellite will broadcast almanac data for EVERY satellite. Your GPS receiver uses this data to determine which satellites it expects to see in the local sky. It can then determine which satellites it should track. With Almanac data the receiver can concentrate on those satellites it can see and forget about those that would be over the horizon and out of view. Almanac data is not precise and can be valid for many months. Ephemeris data is data that tells the GPS receiver where each GPS satellite should be at any time throughout the day. Each satellite will broadcast its OWN ephemeris data showing the orbital information for that satellite only. Because ephemeris data is very precise orbital and clock correction data necessary for precise positioning, its validity is much shorter. It is broadcast in three six second blocks repeated every 30 seconds. The data is considered valid for up to 4 hours but different manufacturers consider it valid for different periods with some treating it as stale after only 2 hours. All data is considered invalid. Almanac data is current but Ephemeris is not or has expired. Both Almanac and Ephemeris data is current. To compute a PVT (position velocity time) solution the receiver will look for satellites based on where it 'thinks' it is roughly located and the almanac if current. If it finds one or more of the satellites it expects to see it will lock onto that satellite and begin downloading ephemeris data. Once data from three satellites has been received an accurate positional fix is calculated. If you are moving whilst trying to obtain a fix this process may take much longer than it would if you were stationary. Your receiver must complete reception of ephemeris data without error, this data is transmitted in three packets. Should any one packet not be received completely without error then it must start over again. Clearly doing this whilst moving leads to much higher error rates and longer fix times. Considerably less than a second of interruption is enough to mean the receiver will have to wait for the next transmission. If you are attempting a lock having re-located more than a couple of hundred miles since your last fix then the ephemeris data will in most cases no longer be valid. The receiver will be looking for satellites in the sky above that cannot be seen because of your re-location. In this case the receiver will initiate a factory start and begin downloading both almanac and ephemeris data. This will extend the initial time to lock considerably. This is why your GPS is so slow to calculate a fix when you switch it on in your hire-car at the airport! 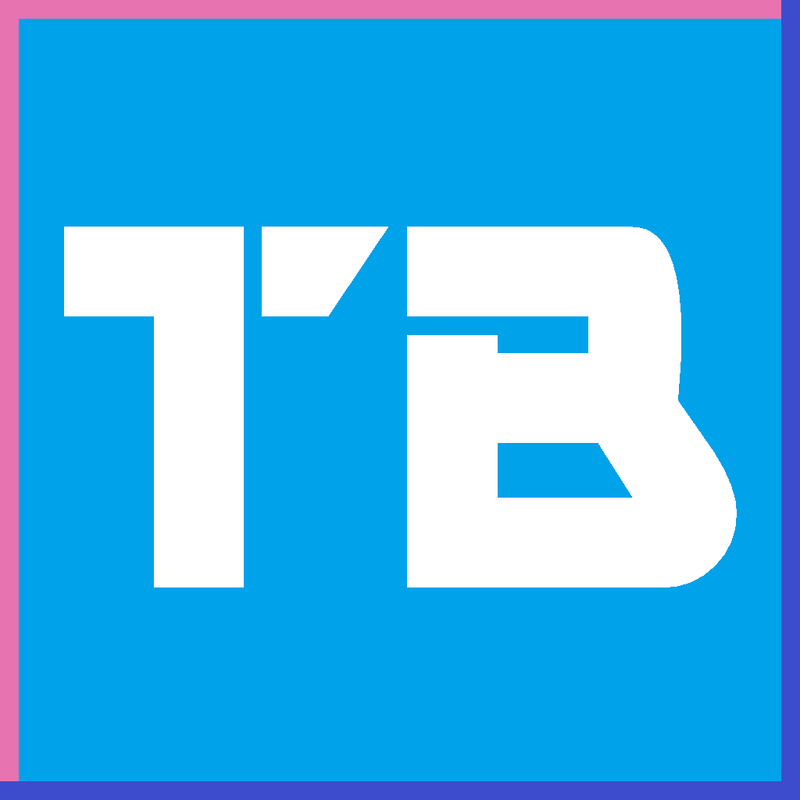 QuickFix is a feature provided by some manufacturers/devices. To understand what QuickFix is you need to understand in detail how a GPS calculates your position. For the initial position calculation your GPS chipset needs to find at least 4 satellites with a strong enough signal (28 dBHz or more) and it must keep those satellites and the signal strength for approximately one minute in order that it can download the data from the satellites that is essential for calculating your position (this it the ephemeris data explained earlier). If at any time the GPS receiver loses the signal of any satellite or the signal drops below 28 dBHz then it has to start all over again and track that satellite for another minute. In a real life scenario for example, you may be driving between high buildings (urban canyons, see below) and the received GPS signal keeps changing all the time. The QuickFix file you download from the internet is part of a solution from your GPS chip manufacturer. SiRF call their solution Instant Fix (I Edition) or A-GPS (assisted GPS). The file contains specially prepared ephemeris data that is valid for 7 days that your GPS chip uses instead of the the data received from satellites for calculating your first fix. This allows the chip to skip the "download ephemeris from satellite" step and instead to start calculating your position immediately after powering on. This takes around 5-15 seconds on average. 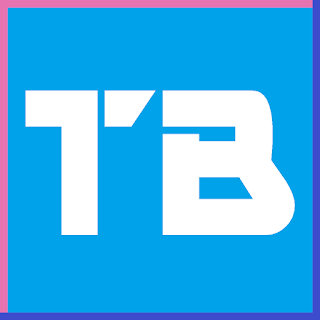 The signal strength required for downloading ephemeris data from satellites is 28dbHZ whereas the signal strength required for calculating your position once your GPS has received the ephemeris data is much lower at only 15 dBHz. So a valid QuickFix file allows your device to calculate your position in 5-15 sec rather than the minute it would otherwise take (if stationary), and lowers the minimal signal strength required for calculating your position from 28 dBHz to 15 dBHz. If at any time your GPS chipset finds the Quickfix ephemeris data is invalid or very old it defaults to calculating your position the traditional way, i.e. tracking a minimum of 4 satellites with 28dbHz signal continuously for around a minute. Signal multi path — This occurs when the GPS signal is reflected off objects such as tall buildings or large rock surfaces before it reaches the receiver. This increases the travel time of the signal, thereby causing errors. Number of satellites visible — The more satellites a GPS receiver can "see," the better the accuracy. Buildings, terrain, electronic interference, or sometimes even dense foliage can block signal reception, causing position errors or possibly no position reading at all. GPS units typically will not work indoors, underwater or underground. Satellite geometry/shading — This refers to the relative position of the satellites at any given time. Ideal satellite geometry exits when the satellites are located at wide angles relative to each other. Poor geometry results when the satellites are located in a line or in a tight grouping. Intentional degradation of the satellite signal — Selective Availability (SA) is an intentional degradation of the signal once imposed by the U.S. DoD. SA was intended to prevent military adversaries from using the highly accurate GPS signals. The government turned off SA in May 2000, which significantly improved the accuracy of civilian GPS receivers. There are some 2,500 satellites of all types and purpose orbiting the earth. There are over 8,000 foreign objects orbiting the earth consisting of items like nose cones and panels from old satellites, an astronaut's glove, spanner and more! Each satellite is built to last about 10 years. Replacements are constantly being built and launched into orbit. Transmitter power is a mere 50 watts or less. For more information about satellites and GPS satellites in particular, visit NASA's web site where you will find a GPS Satellite tracker applet similar to below that allows you to track all of the 2,500 plus satellites that currently orbit our planet but more specifically you can track the Navstar network of satellites and see which ones are currently flying over your location.